Get Fitter Faster with the FitKit! Get started TODAY with a purchase of our FitKit - this kit includes your 24/7 access card & lanyard, our branded Shaker bottle, a MyZone Heart Rate Monitor Belt AND also includes your Enrollment fee and your first 30 days of membership! A value of over $170 for ONLY $89.99!!!!! Registered Yoga Instructor, trained in Hatha, Vinyasa, Flow, Yin & Restorative Yoga, Thai Massage. What began as a love and dedication to fitness blossomed into a desire to be a dedicated fitness partner for the community. In the Fall of 2017, that dream became a reality as we opened our doors with the express hope and determination to become a valuable fitness member in our community. Today, we are proud to celebrate one year within the community, supporting our members every step along the way, providing one of the most versatile fitness facilities for our community and one year committed to our members, their fitness goals & their success! 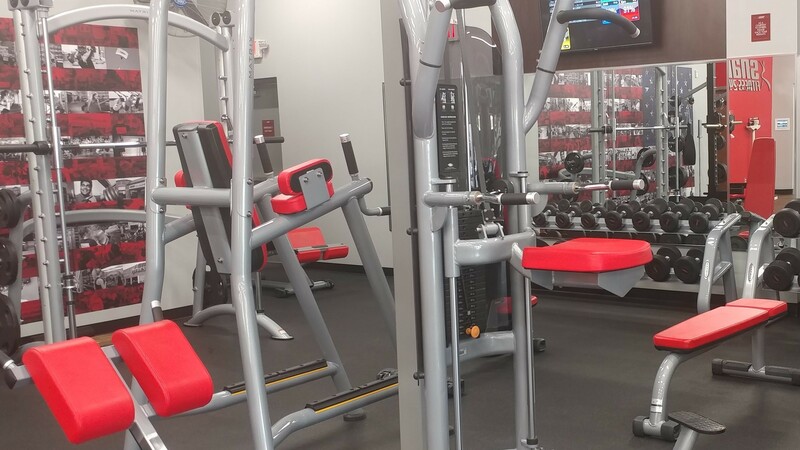 Located at the cross section of FM 725 at County Line Road in the newly built Vista Park strip center behind Walgreens, Snap Fitness New Braunfels aims to serve our neighbors and the community with a wide variety of amenities to offer. In addition to 24/7 Global Access, strength/resistance machines, various cardio machines, functional training options, free weights, studio space for functional training, video led & live group classes, personal training and much much more, our location itself offers you yet another alternative option to your fitness – with Fischer Park directly behind us it provides easy access for those wishing to take advantage of that outside run, jog or walk pre or post workout. 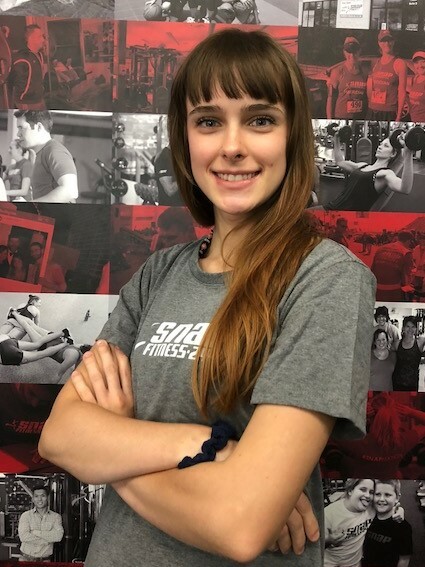 With all of that we have to offer it is no wonder Snap Fitness is one of the fastest growing fitness franchises in the industry. Currently, there are over 2000 locations worldwide and is growing by the day – and with your membership you have GLOBAL access to those locations too! Come anytime you like, day or night, and choose the workout of your choice; we have you covered! We are always here to support you & your goals….because the strength of our members defines who we are!